The Brogen Byte: Ballet is Alive & Well in the City of Boston! 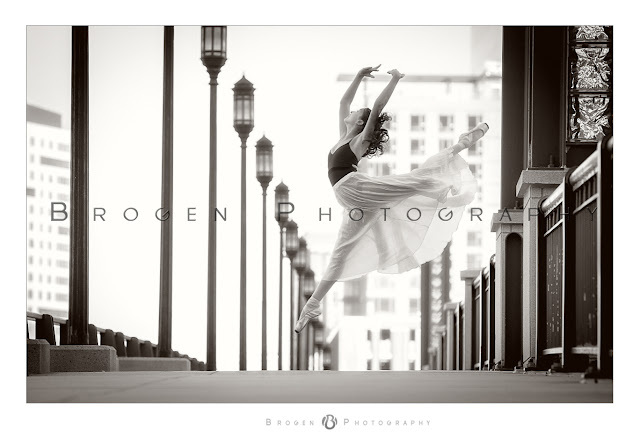 Ballet is Alive & Well in the City of Boston! 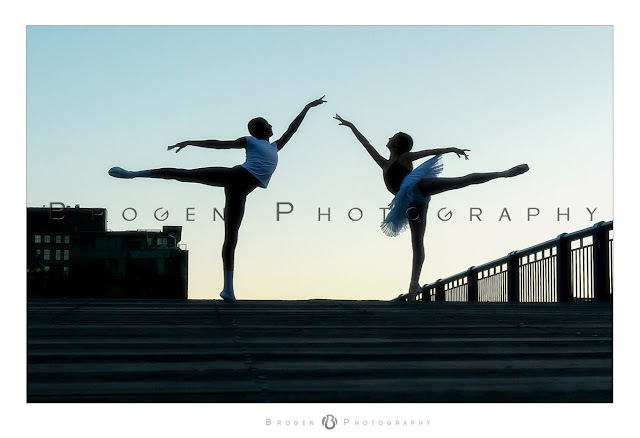 We had the honor and privilege to photograph two up and coming ballet dancers yesterday who are members of the Boston Ballet Pre-Professional Program. Whether performing solo or partnering together, they exhibited talent and maturity well beyond their teenage years...there's no wondering why they are regular cast members in Boston Ballet performances. 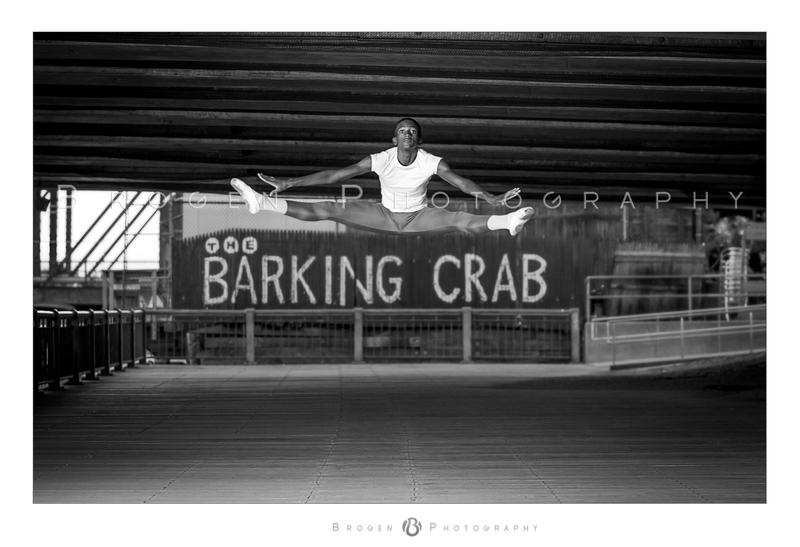 We want to thank both dancers and their families for allowing us to capture some AMAZING images, and are so excited to share the entire session set with you! Hope to see you both again during the holidays when we bring our two young "ballerinas" to see The Nutcracker. Wishing you much luck and success in the upcoming season and well beyond!